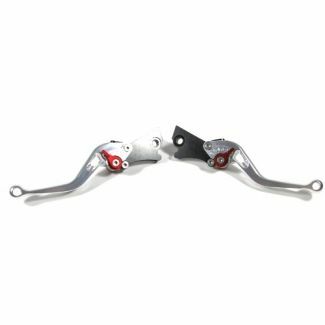 Vespa Brake lever for right or left side of a Vespa GT/GTS. 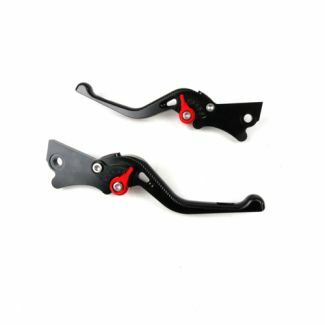 Price is for each lever, but it fits for either front of rear brake for a GTS. 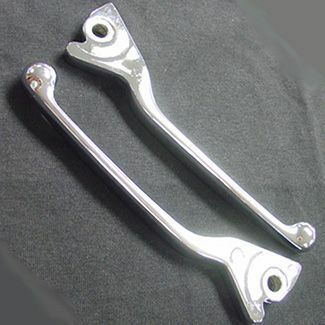 These fit all Vespa GT200, GTS, GTV, Super 250 and 300. 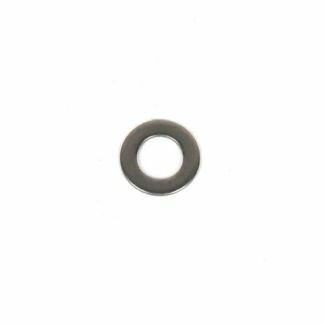 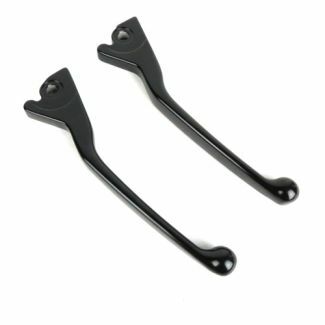 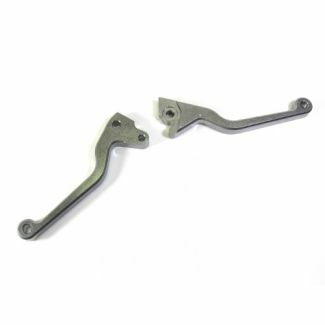 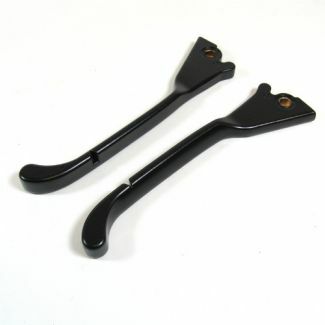 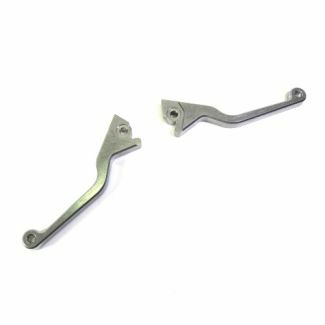 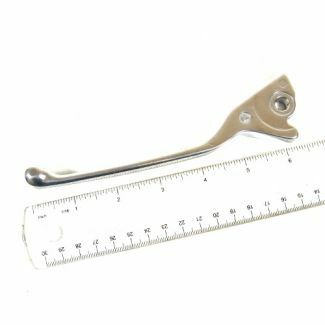 This lever also works on the Righthand side for 2007 and newer Vespa S 50, 150, LX 50, 150, Primavera 50, 150, and Sprint 50, 150. 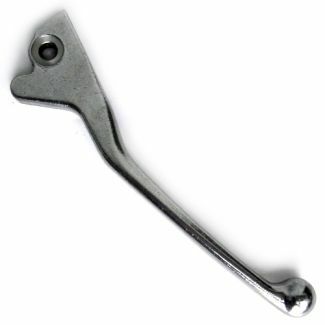 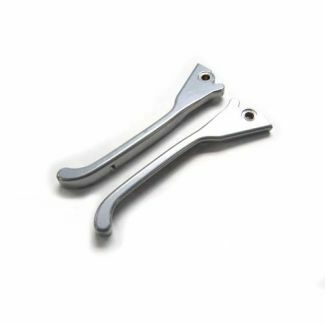 See the related items below for the 2006 LX right hand lever.